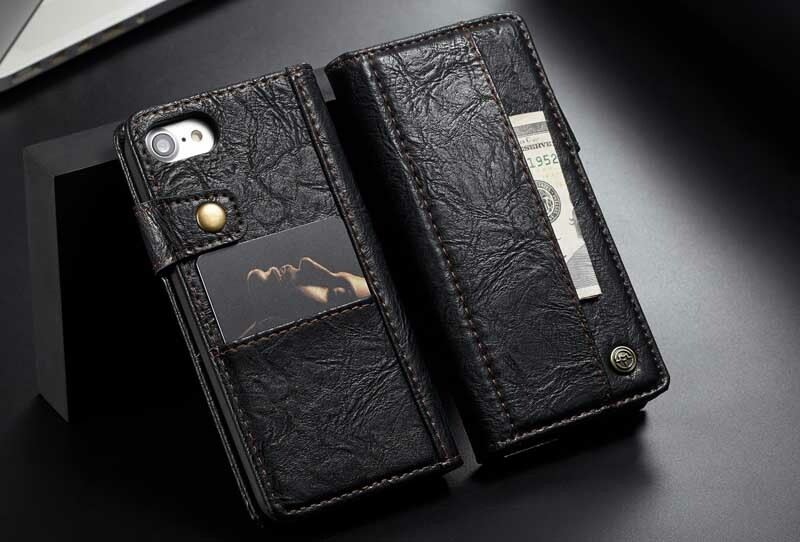 This is my second Caseme Wallet case and I love it. 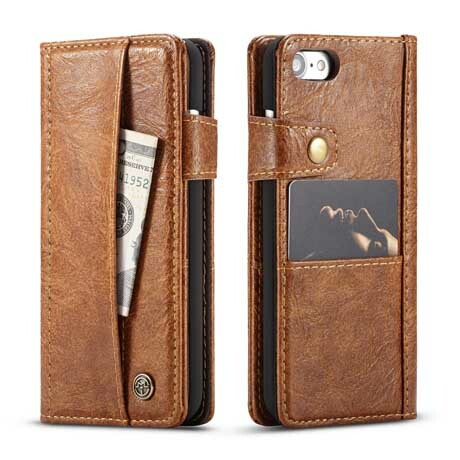 I have tried many other brands of wallet cases and have found that this one stands the test of time. 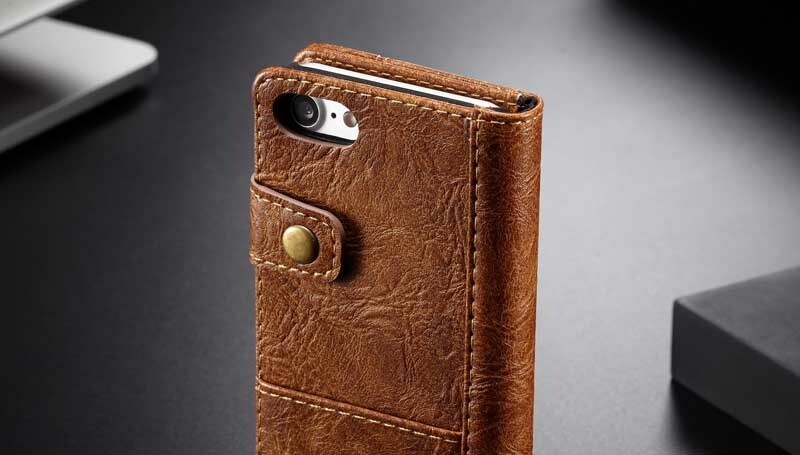 I had this for my iphone 8 for a while and it weathered well. 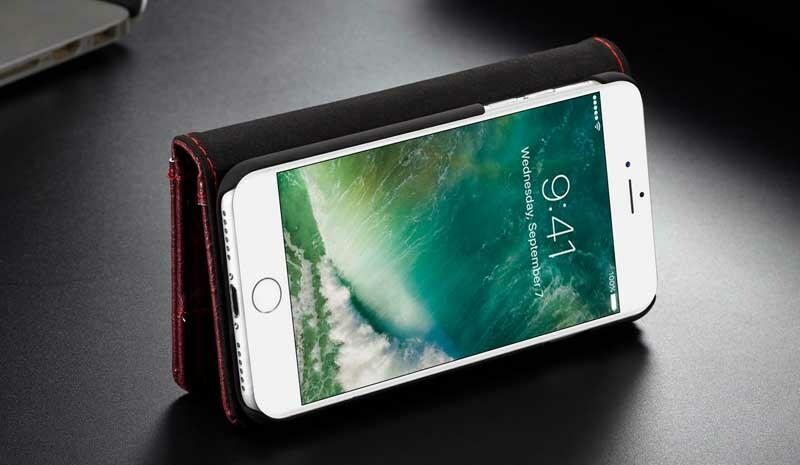 I would highly recommend this wallet case as it is not bulky and maintains the closure even after months/year of use. 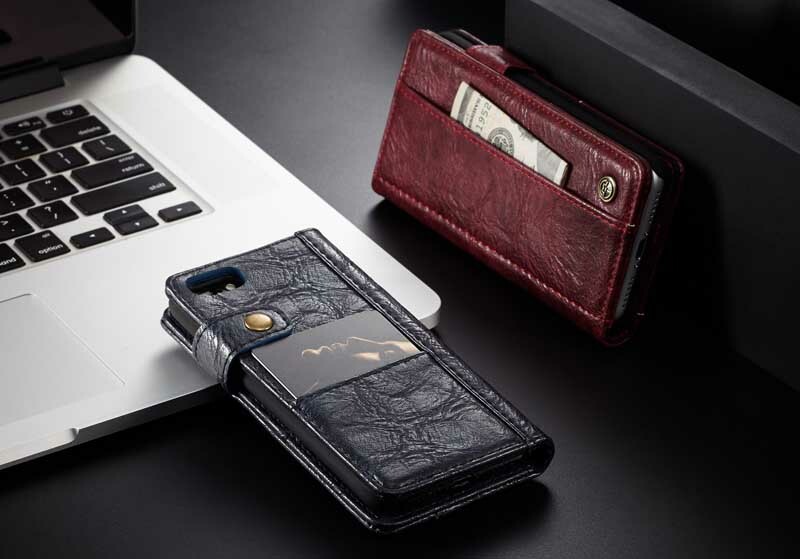 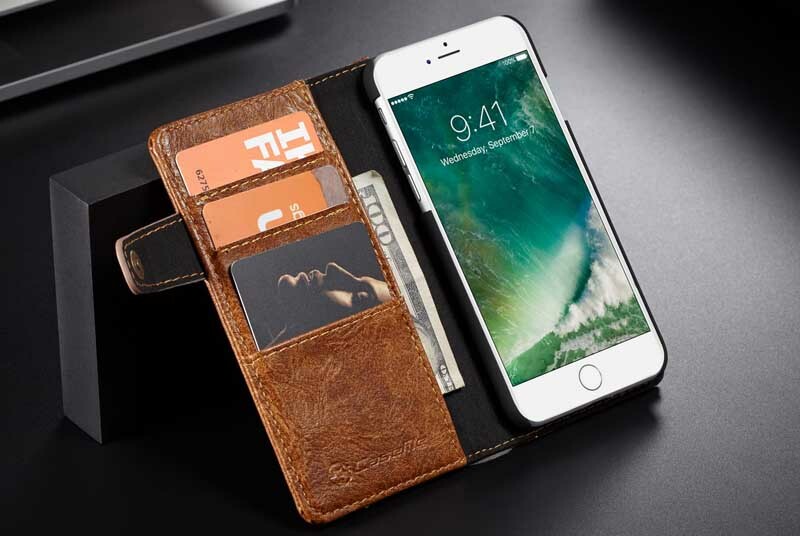 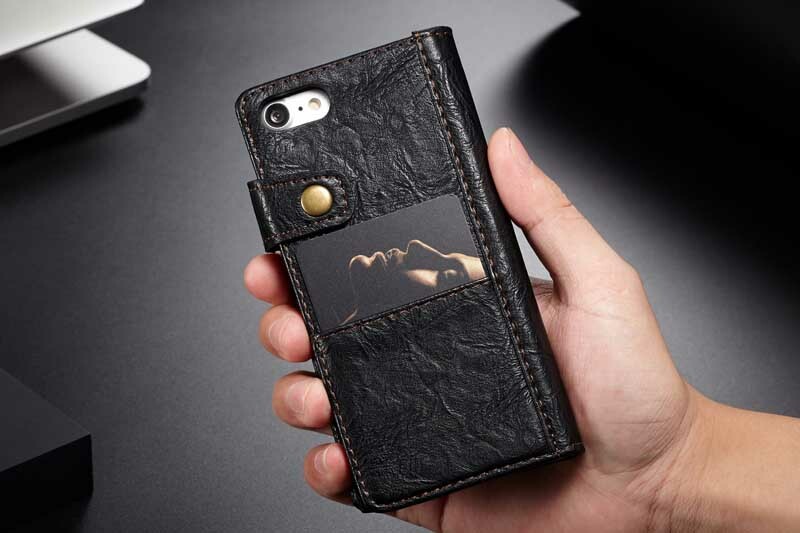 If you’re looking for a wallet case, get this one!